Where do business names come from? The 7 types of business names. It helps when naming your business if you know the types of brand names. 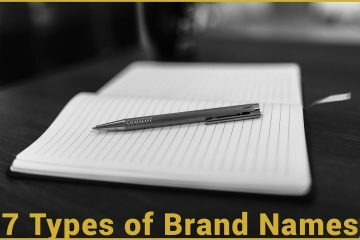 All of the 300+ million company names fall into one of these categories 7 categories: eponymous, descriptive, acronymic, suggestive, associative, non-English and abstract. We talk about 77 real world examples. 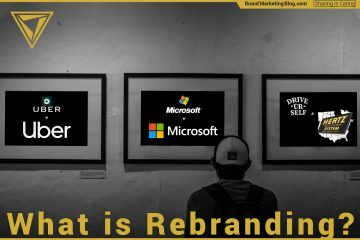 Rebranding is changing a brand’s name, logo, or a structural change in the brand identity. Rebranding is corrective; the only reason to rebrand is to solve a problem. A substantially new brand identity allows new opinions to form. The Interbrand report is out and they have identified some trends. 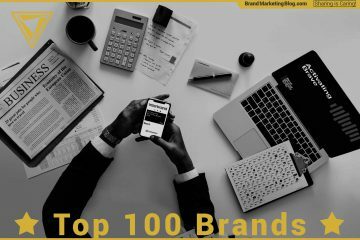 Brands that have grown are willing to change business models, put the customer as CEO, and make sure customer value and the brand are at the forefront of the company culture. But the report lacks a broader context, and niche / influencer brands are a growing presence in people’s lives.